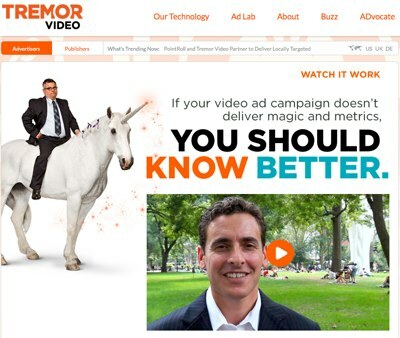 Video ad provider Tremor Video has taken $37 million in funding in a round led by New York-based W Capital Partners. Also included in the round were Keating Capital, Canaan, Draper Fisher Jurvetson Growth, General Catalyst, Meritech, Singapore’s EDBI, Time Warner and SAP Ventures. According to the company, half or more of the new funds will be earmarked for acquisitions, with the remainder of the funds being used to build-out its Video Hub analytics platform, as well as an international expansion. “We’re becoming more and more of an analytics company and there are other smart people doing interesting things,” CEO Bill Day said in a statement. Of note, Day also said that the company is not ruling out an IPO next year. The round brings total funding for Tremor Video to $115 million.